Food safety is an increasingly important public health issue and governments all over the world are intensifying their efforts to improve food safety. These efforts are in response to an increasing number of food safety problems like foodborne diseases. According to the world health organization, these are diseases usually either infectious or toxic in nature, caused by agents that enter the body through the ingestion of food. Foodborne diseases are a widespread and growing public health problem, both in developed and developing countries. The global incidence of foodborne disease is difficult to estimate, but it has been reported that in 2005 alone 1.8 million people died from diarrhoeal diseases and ever since, this number is believed to have increased. A great proportion of these cases can be attributed to contamination of food and drinking water. Additionally, diarrhoea is a major cause of malnutrition in infants and young children. In industrialized countries, the percentage of the population suffering from foodborne diseases each year has been reported to be up to 30%. In the United States of America (USA), for example, around 76 million cases of foodborne diseases, resulting in 325,000 hospitalizations and 5,000 deaths, are estimated to occur each year. While less well documented, developing countries bear the brunt of the problem due to the presence of a wide range of foodborne diseases, including those caused by parasites. The high prevalence of diarrhoeal diseases in many developing countries suggests major underlying food safety problems. 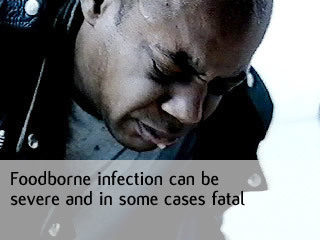 While most foodborne diseases are sporadic and often not reported, foodborne disease outbreaks may take on massive proportions. For example, in 1994, an outbreak of salmonellosis due to contaminated ice cream occurred in the USA, affecting an estimated 224,000 persons. In 1988, an outbreak of hepatitis A, resulting from the consumption of contaminated clams, affected some 300,000 individuals in China. Salmonellosis: Thisis a major problem in most countries. Salmonellosis is caused by the Salmonella bacteria and symptoms are fever, headache, nausea, vomiting, abdominal pain and diarrhoea. Examples of foods involved in outbreaks of salmonellosis are eggs, poultry and other meats, raw milk and chocolate. Campylobacteriosis: This is a wide spreadinfection that is caused by certain species of Campylobacter bacteria and in some countries, the reported number of cases surpasses the incidence of salmonellosis. Foodborne cases are mainly caused by foods such as raw milk, raw or undercooked poultry and drinking water. Acute health effects of campylobacteriosis include severe abdominal pain, fever, nausea and diarrhoea. In two to ten per cent of cases the infection may lead to chronic health problems, including reactive arthritis and neurological disorders. 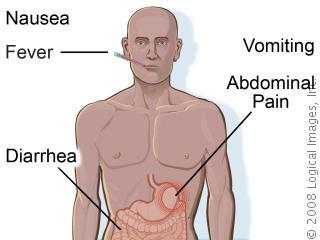 Cholera: This disease is increasingly becoming synonymous with the developing world thus a major public health problem. 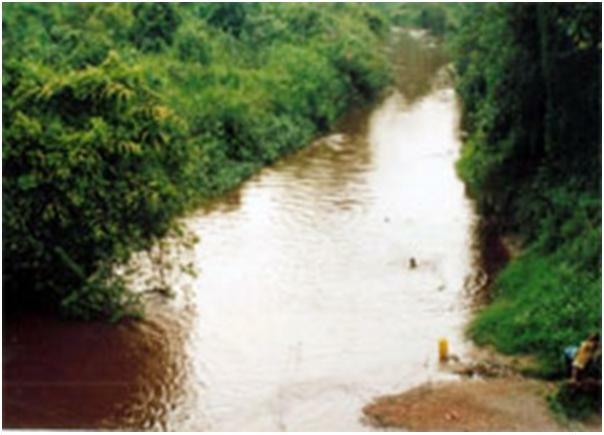 The disease is caused by the bacterium Vibrio cholerae. In addition to water, contaminated foods can be the vehicle of infection. 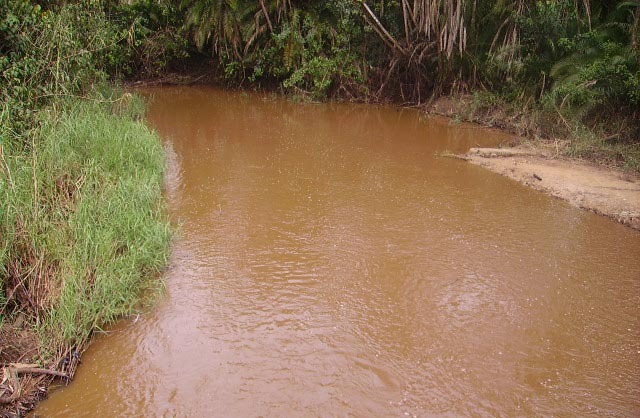 Different foods, including rice, vegetables, millet gruel and various types of seafood have been implicated in outbreaks of cholera. Symptoms, including abdominal pain, vomiting and profuse watery diarrhoea, may lead to severe dehydration and possibly death, unless fluid and salt are replaced. The list is endless but what is more important to note is how to lessen the outbreak of these diseases. The world ought to join hands in promoting food safety through senstisation and policy formulation among other initiatives. These efforts should cover the entire food chain from production to consumption should embrace all types of expertise world over. 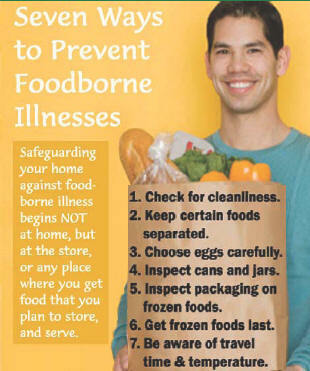 Some of the manifestations of Foodborne diseases. 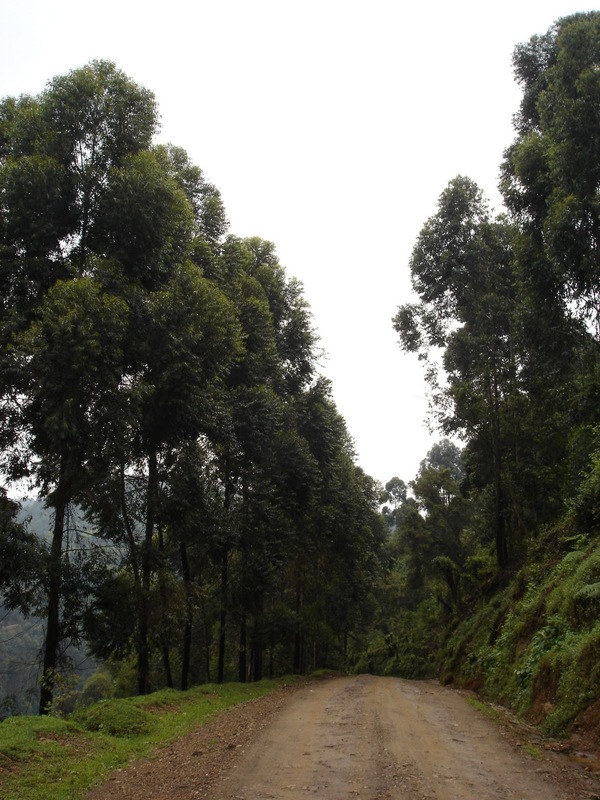 This entry was posted in Uncategorized and tagged Abenaitwe, Abenaitwe Cliff, Cliff, Cliff Abenaitwe, diseases, Environment, food, Food safety, foodborne diseases, Health, health eating, health reporting, journalism, Mbarara, public health., Rwampara, WHO.